National engineering, planning, and environmental consulting firm GAI Consultants (GAI) recently announced that its board of directors approved a progression of the company’s senior leadership structure. Consistent with the company’s succession planning strategy, GAI veteran Anthony (Tony) Morrocco, MBA, PLS, PE, current executive vice president and chief operating officer (COO), succeeded Gary DeJidas, PE as president. 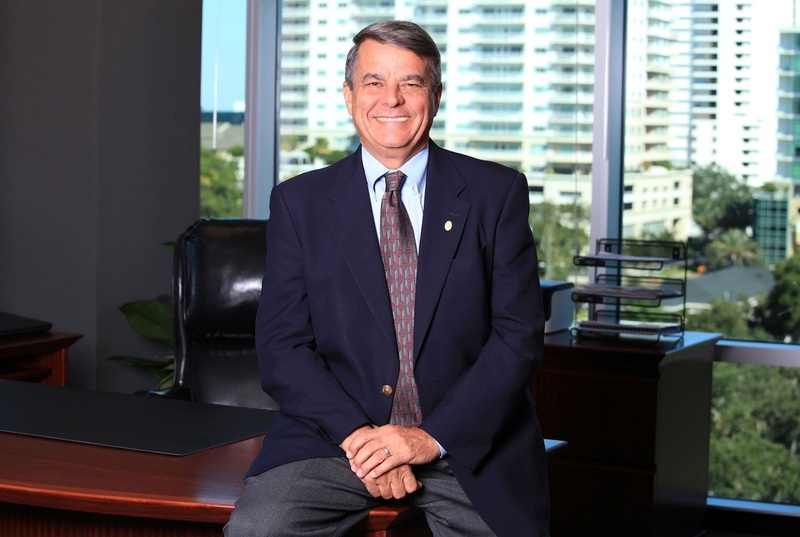 DeJidas continues to serve as chief executive officer (CEO) and chairman of the board. “Gary’s commitment to employees, corporate culture, customers and shareholders along with his 'one company' vision has defined GAI over his tenure. Under his leadership, GAI has grown substantially and become a financially successful firm that consistently delivers excellent service to its clients. We extend hearty thanks for his continued leadership and his insightful succession planning,” states senior vice president and board member Stephen Gould, MBA. “Gary and I, along with the senior management team, will continue to collaborate closely over the next few years to ensure a smooth and orderly leadership transition to maintain the success and stability our combined efforts have brought to GAI,” says Morrocco. “I have worked closely with Tony for most of his career at GAI. I know firsthand that his industry knowledge and expertise with our brand and values, coupled with his strategic vision and operating skills, make him the ideal choice to lead GAI as we look ahead to the future and the next generation of leadership,” says DeJidas. After joining GAI as a project manager in 1989, Morrocco quickly identified the need for industrial, commercial, and residential land development services. He established GAI’s Land Development and Survey groups and directed their development for several years, winning significant projects that changed Pittsburgh’s skyline. He advanced his career at GAI from group manager and project manager to the position of managing officer of GAI’s Pittsburgh office. During his tenure as office manager, Morrocco engineered the design and construction of additional office space to handle the growth of GAI’s Pittsburgh office from 200+ to 400+ employees. He was promoted to COO in 2009, responsible for overseeing GAI’s business units and providing guidance and direction to GAI’s professional and administrative staff in all offices. “GAI continues to benefit from Tony's organizational vision and guidance. He has been instrumental in crafting and guiding the development of GAI's current operational structure, during what has been the most productive years in our company’s history. We look forward to carrying forward with the momentum Tony has helped to create and supporting him in his new role,” says senior vice president and board member Greg Nettuno, PE. Headquartered in Pittsburgh, GAI is an employee-owned engineering, planning, and environmental consulting firm providing local expertise to worldwide clients in the energy, transportation, development, government, and industrial markets. Founded in 1958 by Carnegie Mellon University engineering graduate students, GAI developed a strong professional reputation in foundation engineering by supporting the needs of nationally-recognized industrial and energy clients. In the late 1960s, and in response to urban growth and mounting environmental regulations, GAI diversified into transportation and land development while adding niche services in survey, environmental studies, and cultural resources. Corporate-wide consolidation of strategic acquisitions diversified the firm, which now has offices in several eastern and midwestern states.